Camp for teens and pre-teens ages 10-14. In Zoo U, children ages 10-12 and 12-14 study more advanced subjects while playing exciting, topic-based games and making new friends at the zoo. Children may attend one week of each Zoo U curriculum for a maximum of two weeks of summer camp. Animals both in the zoo and in the wild depend on the environment's ability to filter, scrub, cycle and produce. Climate change is only one of the many forces affecting our global biomes; together we'll get a better grasp on what youth can do to help conserve our wild ecosystems. Discover the many facets of creating and maintaining zoo exhibit spaces. Campers will learn about exhibit design and work in teams to design their own 3-D exhibit models based on the needs of the animals, keepers and visitors. ATTENTION: Please be sure to check the calendar for your camper’s school district before registering for camp. 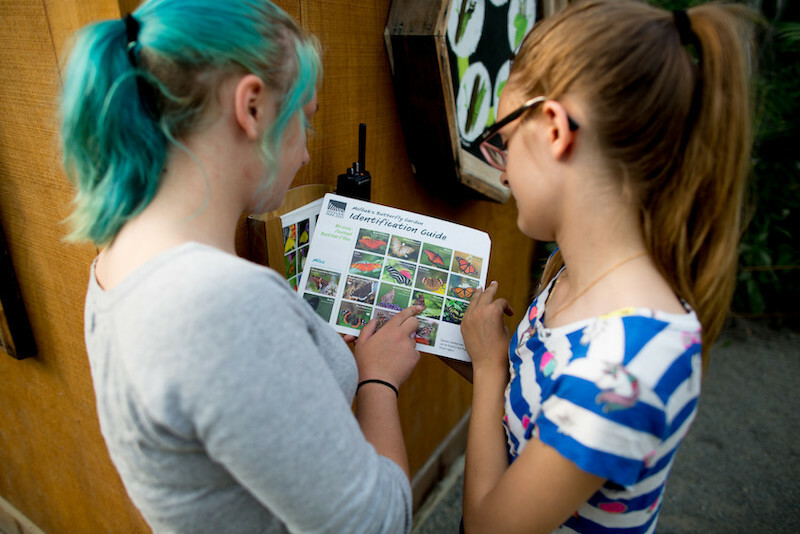 Woodland Park Zoo aligns its camp programs with Seattle Public Schools calendar. This school calendar has just been updated for the 2018-19 School Year due to the February 2019 snow days and Seattle Public Schools will have their last day on Thursday June 27. All registration buttons link to our online registration system. If you prefer to register by paper, please click here to download a camp registration form that may be returned by email, fax or postal mail. If your preferred camp session is full, you may email us to have your child placed on the camp waitlist. Please include your child's name and date of birth as well as your preferred camp session in your message. If space becomes available, we will contact waitlisted families with an offer and deadline for accepting the open space. Please review the Camp Parent Guide prior to the start of camp. This guide includes important guidelines as well as a chart with drop-off and pick-up locations for each camp. 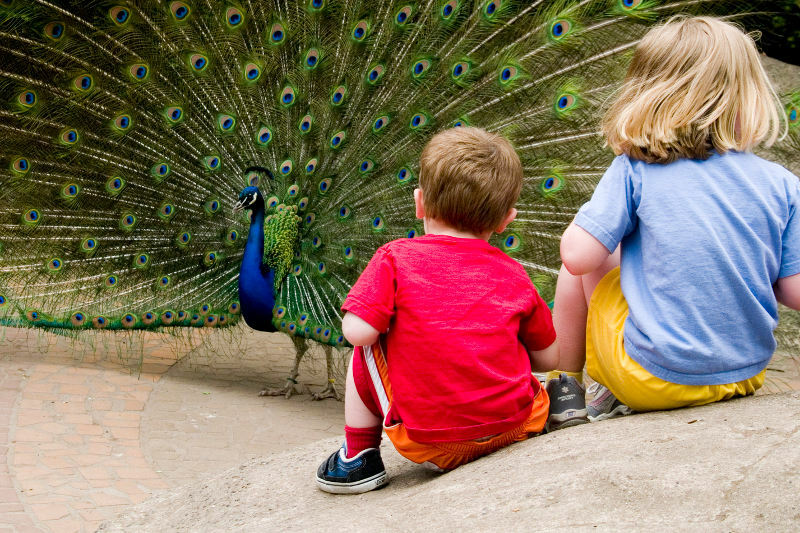 The zoo offers an Extended Day program for the convenience of parents and caretakers. Afternoon Extended Day is available year-round, and both morning and afternoon Extended Day are offered in summer. Find answers to frequently asked questions, details on the zoo's safety policies and Camp Staff bios and photos. Instructions for changing or canceling camp sessions and details on the zoo's refund policy. Woodland Park Zoo is pleased to provide limited scholarship opportunities for eligible families towards zoo classes or day camp programs. Summer camp scholarship applications are accepted beginning February 1 of each year and throughout the year for school break camps and classes. If you are interested in a scholarship for the Discoveries Day Camp program, you must apply through the Seattle Children's Theatre. If you have additional questions or need assistance, please contact a registration staff member by email or by phone at 206.548.2424 ext 3. If you are unable to reach a staff member by phone, please leave a detailed message and we will make every effort to return your call within 2 business days. Woodland Park Zoo saves wildlife and inspires everyone to make conservation a priority in their lives.